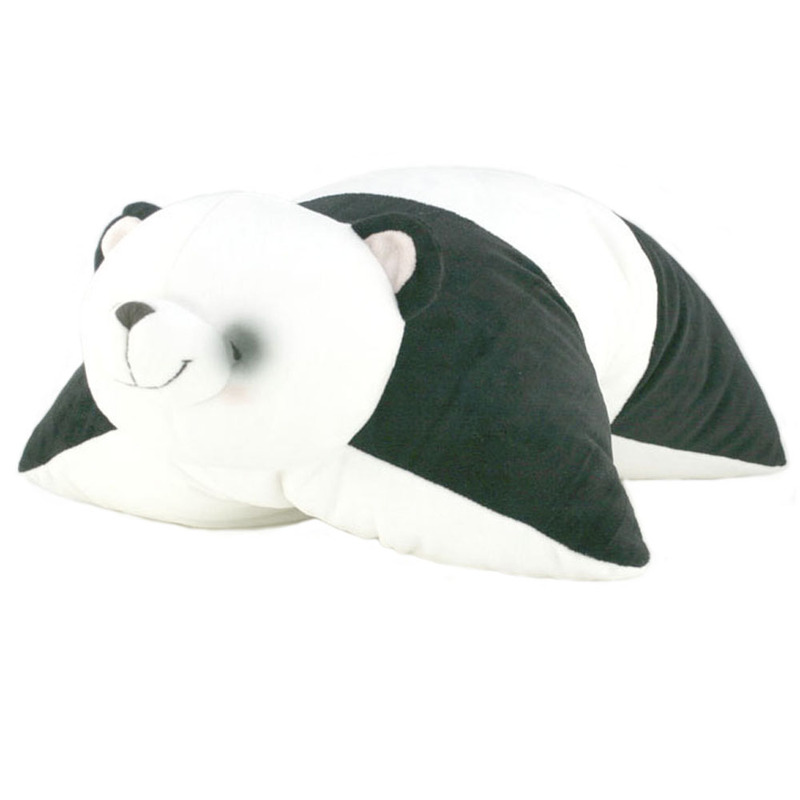 This soft and squishy new Forever Friends Panda Bear pillow makes a great gift for your little one's sleep over get togethers. Everyone will be envious of the latest version of the Forever Friends Bear. Pillow size: 48.25 cm (L) x 45.75 cm (W).